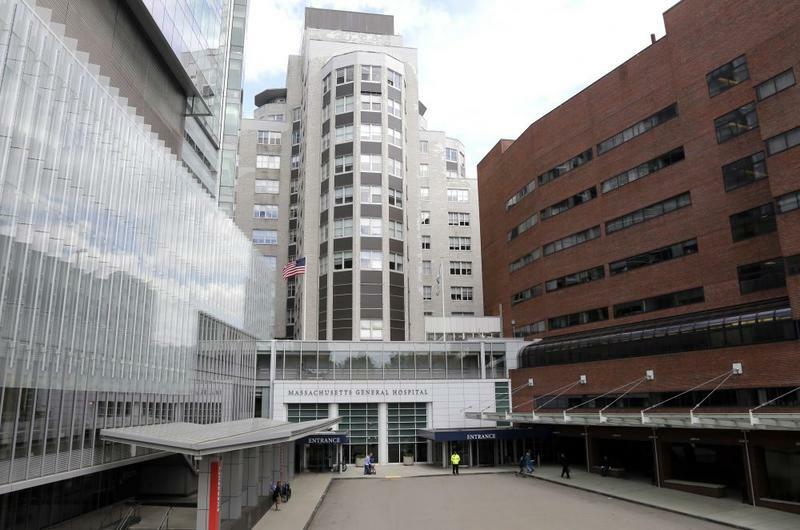 Brattleboro Memorial Hospital settled claims made under the federal False Claims Act. Vermont's U.S. Attorney says Brattleboro Memorial Hospital allegedly submitted bills to Medicare and Medicaid without the proper documentation. 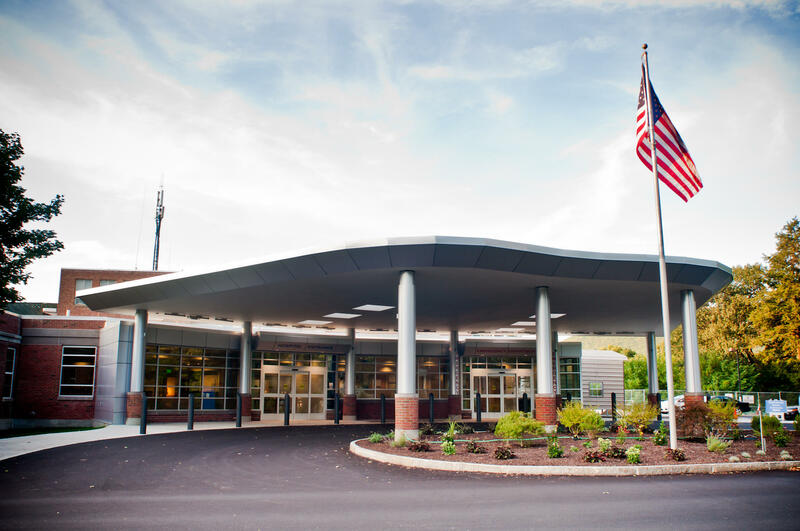 BMH paid more than $1.6 million to resolve the allegations that the hospital violated the federal False Claims Act and the Vermont False Claims Act. U.S. Attorney Christina Nolan says that between January 2012 and September 2014 Brattleboro Memorial knowingly submitted a number of outpatient laboratory claims that lacked proper documentation. “Health care providers doing business in Vermont need to have systems in place to ensure that the claims they submit for taxpayer reimbursement are valid under the governing rules and regulations,” Nolan said in a press release. “We will hold accountable those who knowingly or recklessly bill the government for health care services without proper documentation to support their claims." Brattleboro Memorial Hospital spokeswoman Gina Pattison said orders for laboratory tests did not appear to adequately document the diagnosis code included on the billing claim form as required. Pattison said there have been no allegations that the services billed for were not provided, or that they were unnecessary. Brattleboro Memorial Hospital says beginning in early 2016 it undertook an internal investigation, and voluntarily self-disclosed to the Office of the Inspector General for the U.S. Department of Health and Human Services that the hospital received overpayments as a result of the billing issue. The settlement was divided between the federal Medicare and Medicaid programs, as well as with Vermont Medicaid, the entities which received the alleged false claims. 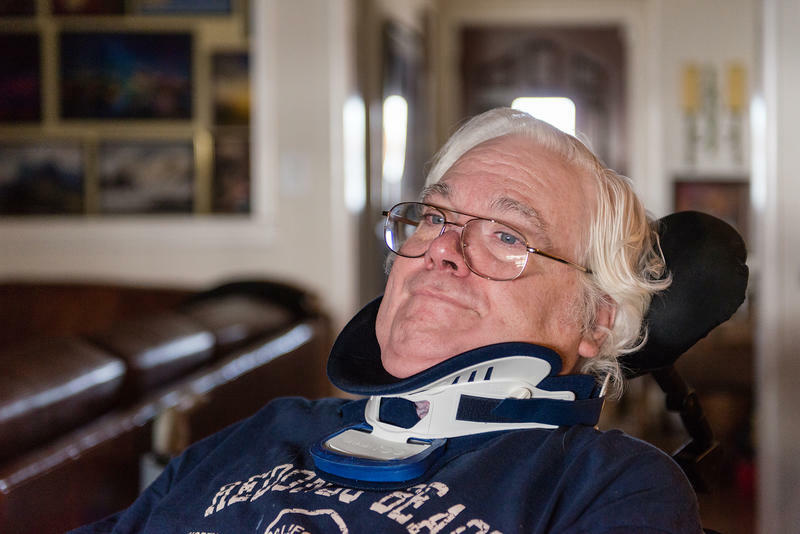 Colin Campbell needs help dressing, bathing and moving between his bed and his wheelchair. He has a feeding tube because his partially paralyzed tongue makes swallowing "almost impossible," he says. Campbell, 58, spends $4,000 a month on home health care services so he can continue to live in his home just outside Los Angeles. Eight years ago, he was diagnosed with amyotrophic lateral sclerosis, or Lou Gehrig's disease, which relentlessly attacks the nerve cells in his brain and spinal cord and has no cure. The American Medical Association (AMA) is opposing the presence of federal immigration agents in hospitals and clinics. A new resolution declaring this stance was passed Wednesday by the AMA's House of Delegates, the policy-making body for the association. The School for International Training will be slashing staff at its campus in Brattleboro. SIT opened in 1964 and was one of the first schools to stress international learning with a focus on overseas travel and study.